Chia, kale, pomegranate, coconut—there’s a reason you’ve been seeing ingredients like these popping up all over restaurant menus and supermarket aisles. 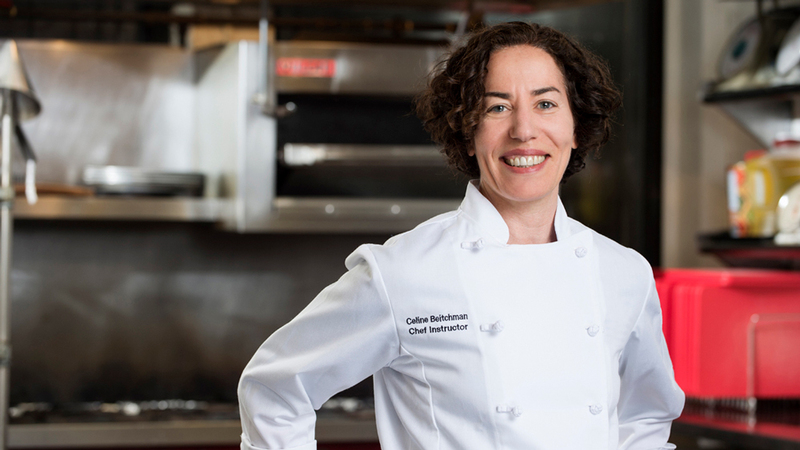 Known as “superfoods,” these items, along with many others, stand out for being “nutrient-dense compared to their caloric value, allowing us to make the most of our calories,” explains Celine Beitchman, director of nutrition education and chef instructor at New York City’s Natural Gourmet Institute. While these aren’t necessarily ancient ingredients, Beitchman says, they do tend to be foods we used to eat more of—before ultra-processed and packaged foods became the norm. Though Beitchman notes that there is no universally agreed-upon definition for superfood, there are accepted examples of what they are—and of which new ones on the rise. Here the culinary guru shares with us the next generation of superfoods to start 2019 off on a healthy note. The Benefits: Typically grown in North America, this fruit helps keep your digestive system humming, combats oxidative stress, has anti-inflammatory properties, and is rich in fibre, Vitamin C, and beta-carotene. Try It: Toss them into vegetable or fruit salads, eat them raw, or use them as a substitute in your favourite salsa, jam, or chutney. 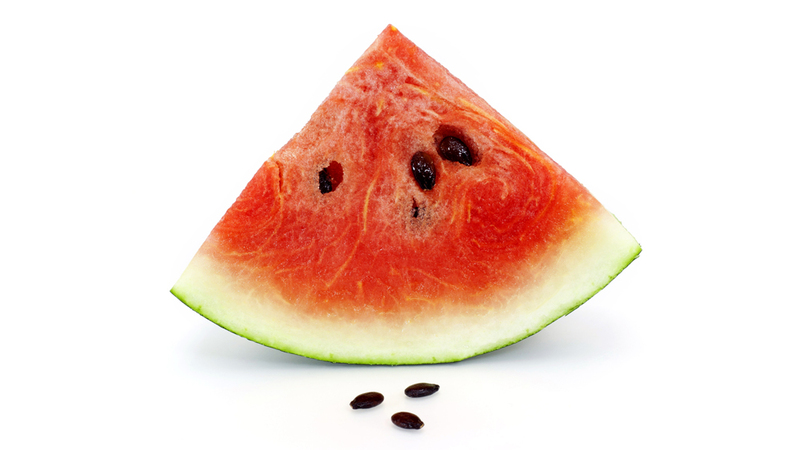 The Benefits: According to the USDA, 28 grams of watermelon seeds has a whopping 10g of protein—so who needs protein bars or bitter powders? Along with protein, you’ll also get about a gram of fibre and two grams of iron. Not bad for something we used to spit out instead of eating! Try It: Look for sprouted seeds or sprout your own to remove the tenacious, hard black outer shell. Eat them as a snack, add them to anything you’d typically add nuts or seed to, or—once they’ve been sprouted and dehydrated—try lightly toasting them with your choice of seasoning for added zing. “I love a maple-chilli blend for that spicy-sweet balance,” says Beitchman. 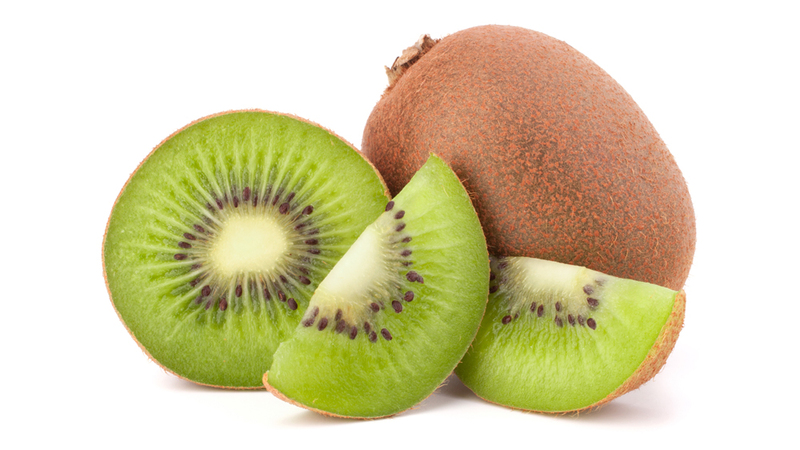 The Benefits: The green and novel golden varieties now on the market are packed with Vitamin C for anti-oxidant and whole-body benefits, soluble fibre to help lower LDL cholesterol, and potassium, long known to support healthy blood pressure. 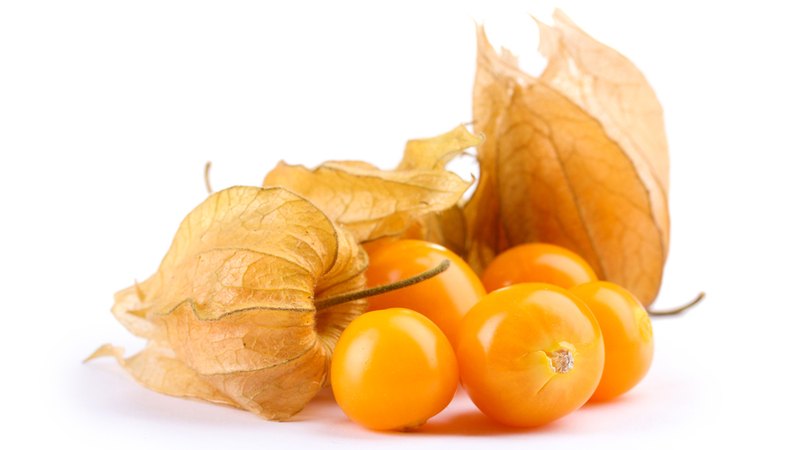 The yellow variety is full of beta-carotenes, too. Try It: Eat them raw in sweet or savoury salads or as a snack, or puree them into a simple sauce to top ice cream. The Benefits: Native to high-altitude regions of South America, this member of the brassica family (the same family of darky leafy greens that broccoli comes from) is full of healthy carbs and phytochemicals that give us a boost—minus the side effects of caffeine. The ginseng-like root also boasts glucosinolates (sulfur-containing compounds that our livers need to detoxify). And 28 grams of maca powder contains a day’s worth of Vitamin C, two grams of fibre, and four grams of protein. 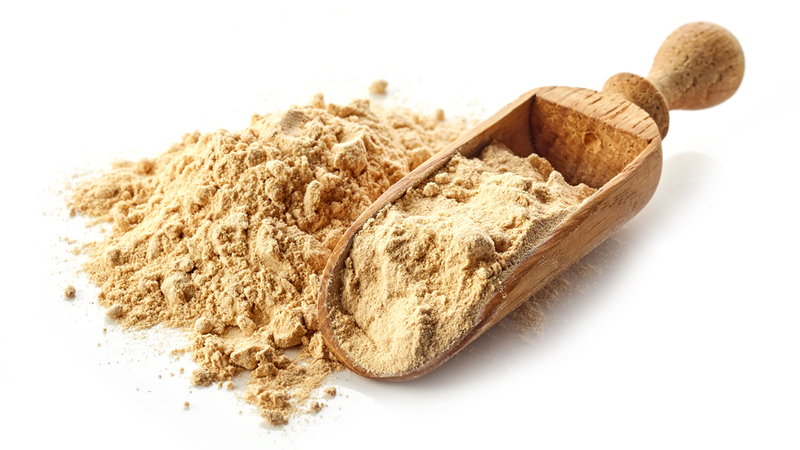 Try It: “Depending on your palate, the taste of maca can range from mildly sweet to nutty or earthy,” says Beitchman. Throw maca powder into smoothies, stir it into chia puddings or yogurt, or add it to pancake and cake batters or crumble toppings. Those with a thyroid condition should limit intake, as large amounts may interfere with thyroid functions, but otherwise, it can be consumed daily as part of a balanced diet. 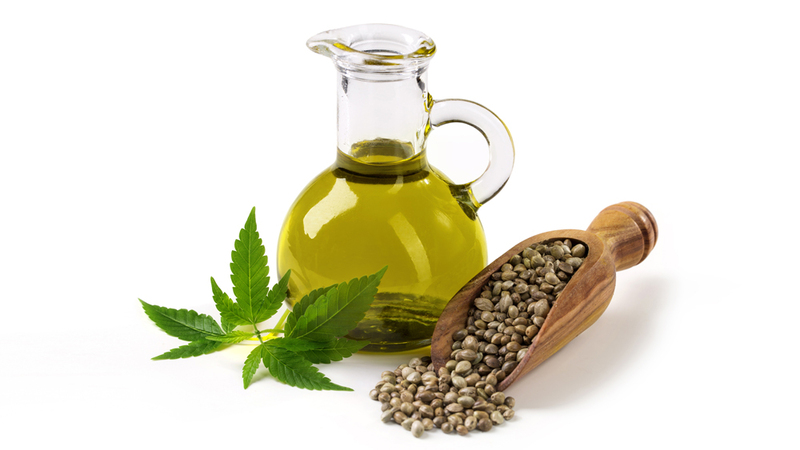 The Benefits: Hemp seeds and oils are rich in essential fatty acids like Omega 3 and 6, while the whole seeds net you fibre, and all versions (including powders) are complete plant proteins packed with essential amino acids and minerals like calcium, magnesium, potassium, and zinc. The seeds are fine to consume daily—preferably raw, so their polyunsaturated oils don’t overheat. Pro tip: To protect against spoiling, store them at a cool temperature, like you would with flaxseeds. Try It: Sprinkle whole seeds onto cereal, toss them into a blender with your favourite smoothie ingredients, or grind them up with water to made a nondairy “milk” that doesn’t need straining—so you’re getting the benefits of the whole food. The Benefits: Dubbed “the next corn” by the Gates Foundation, this root vegetable is native to South America, where it’s also known as yuca or manioc. You may know another version of it called tapioca. In addition to boasting three grams of fibre per cup, cassava contains a good dose of potassium and Vitamin C, even when it’s mashed or dehydrated into a flour. 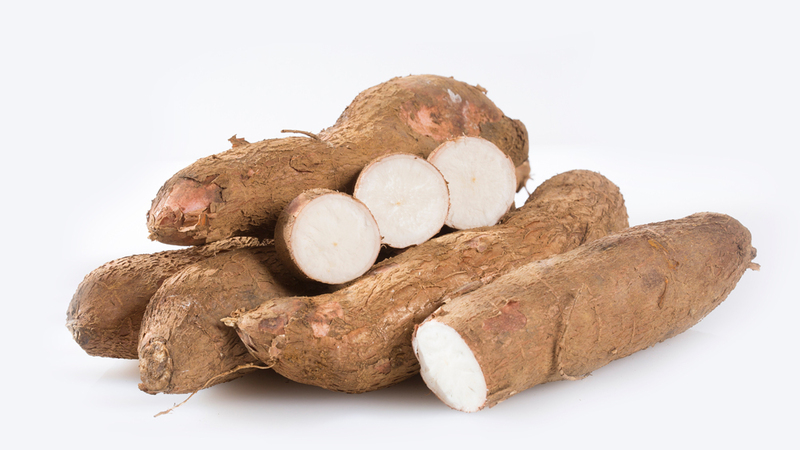 Try It: Use whole cassava root in place of grains or other starchy root veggies (as a mash, or in a tagine or stew), or use cassava flour in gluten-free baking, as it helps to hold moisture, making it better for cakes than, say, scones. “At NGI, we bloom tapioca pearls in maple-sweetened almond milk to make an irresistible gluten-free, vegan pudding,” says Beitchman. One note: While cassava can be eaten daily as part of a nutrient-dense eating pattern, don’t overdo it to the exclusion of other healthy foods, as it contains factors that—in large quantities—can affect the thyroid’s ability to make metabolism-regulating hormones.